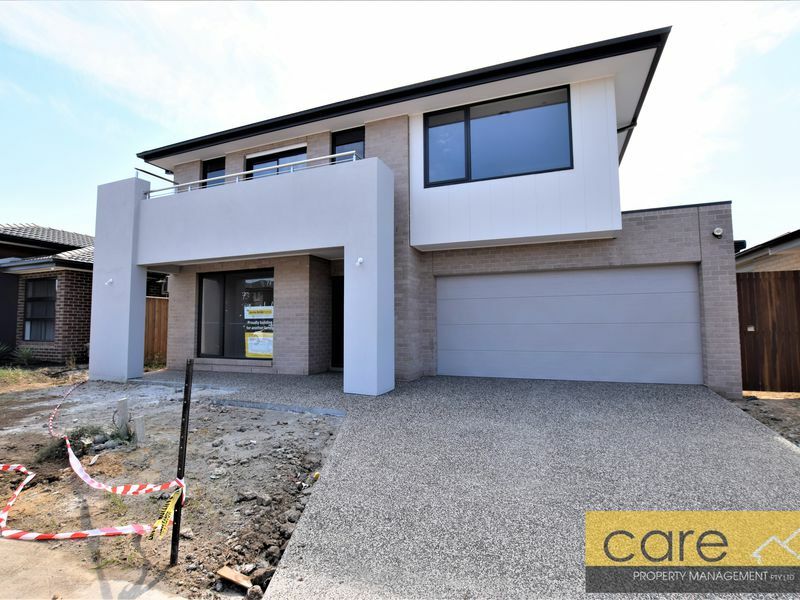 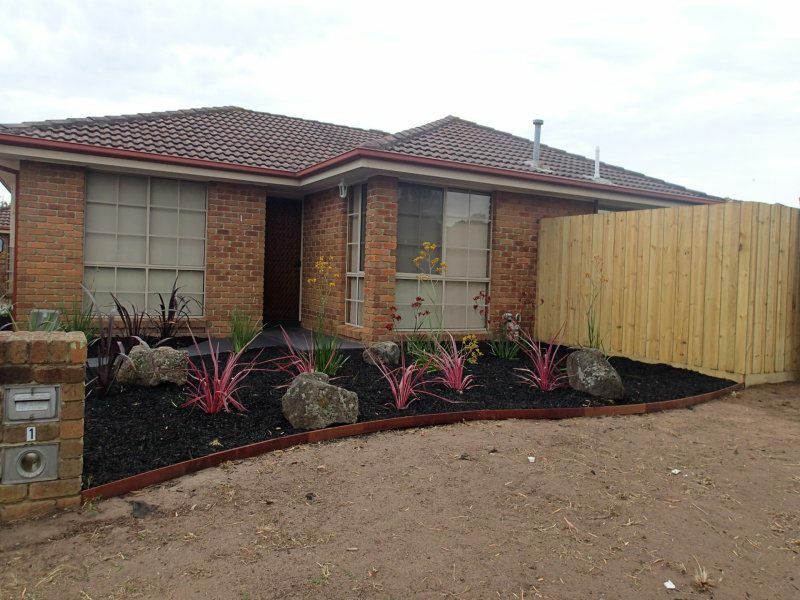 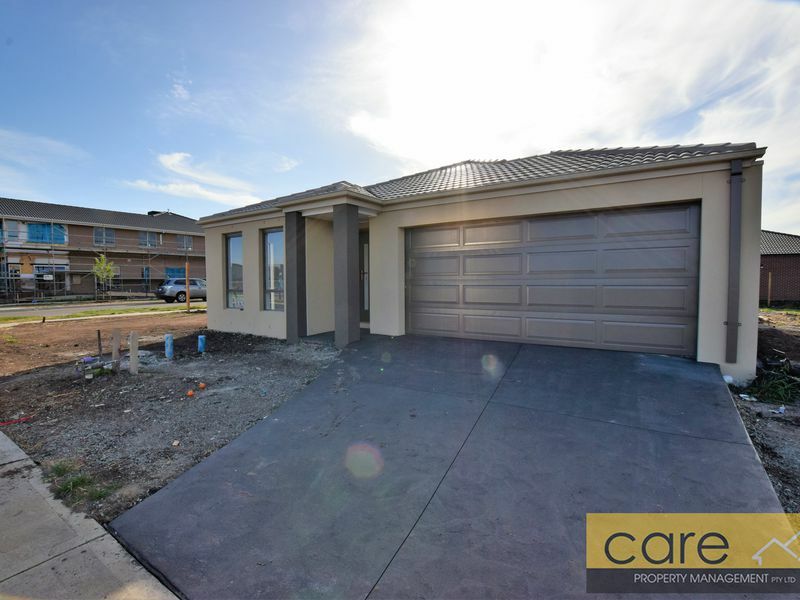 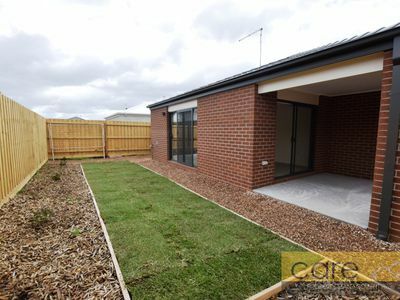 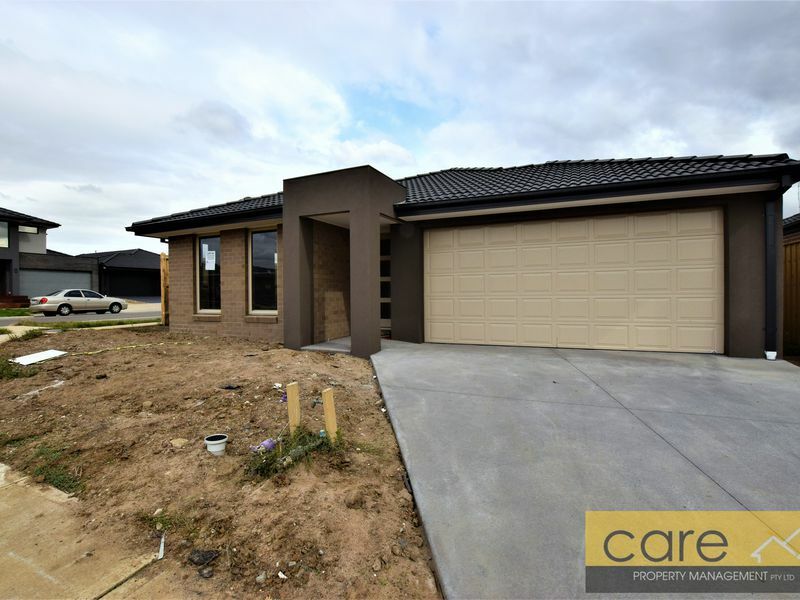 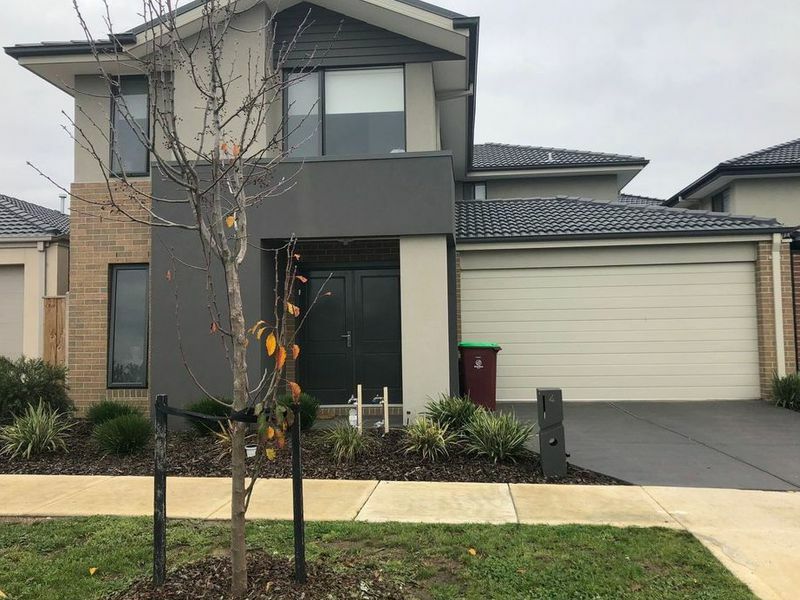 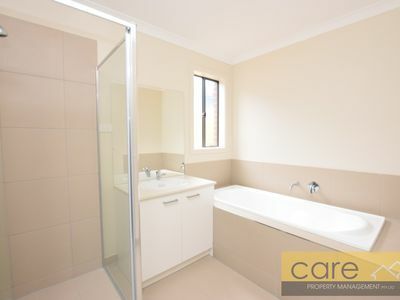 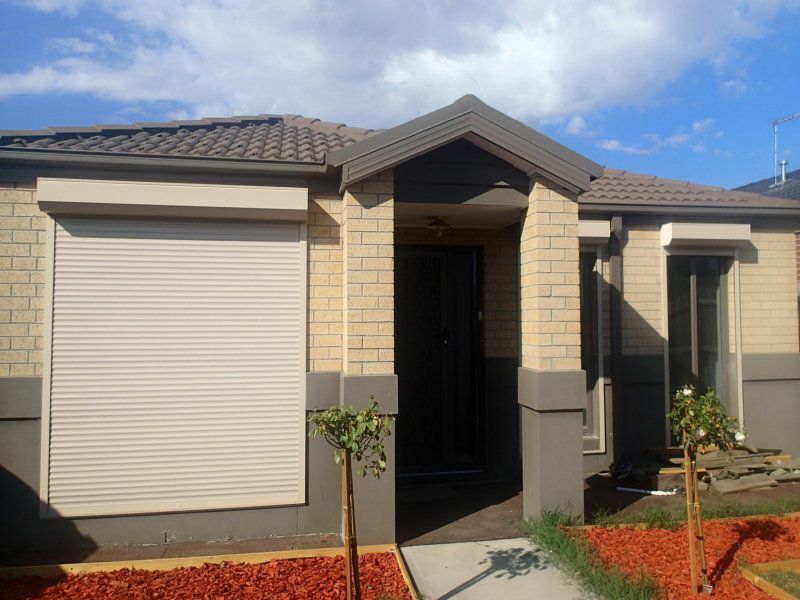 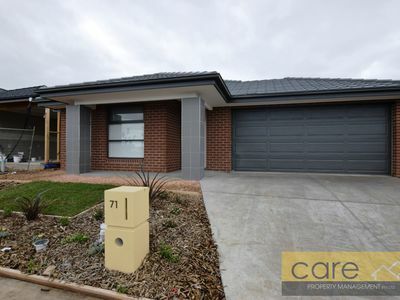 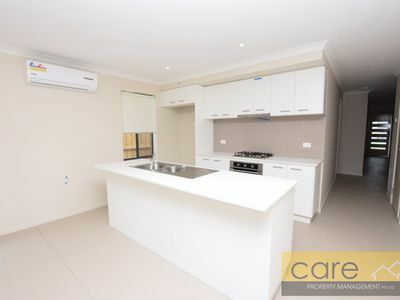 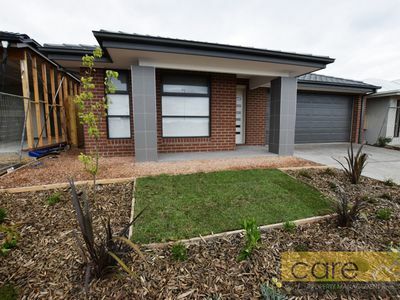 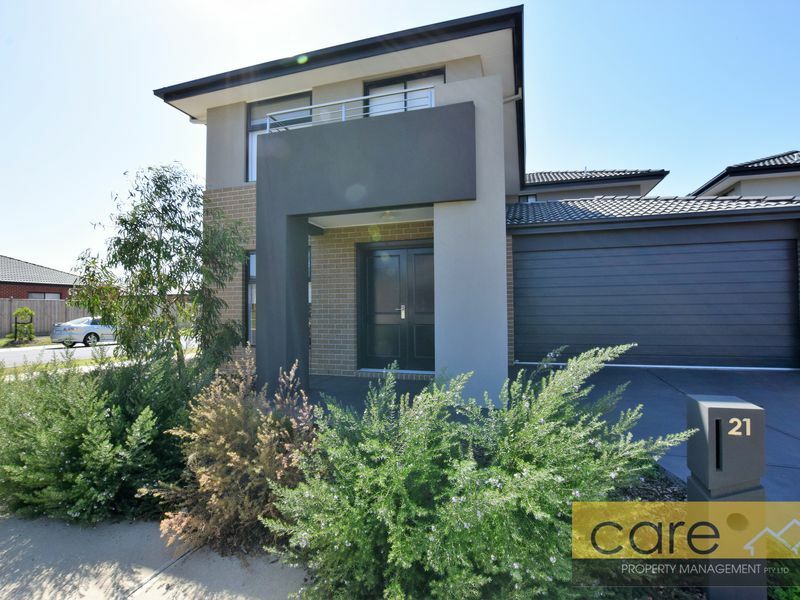 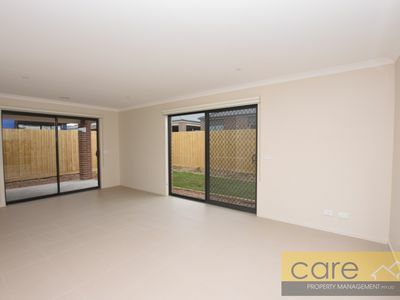 Near new spacious family home comprising of four bedrooms, large master with walk in robe and ensuite, all other bedrooms have built in robes. 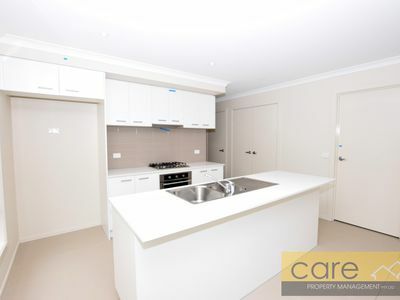 Open plan kitchen with stainless steel appliances, under bench oven, dishwasher and a good use of space with plenty of cupboards. 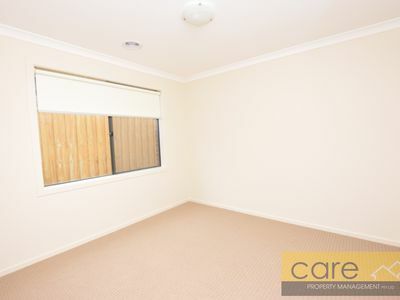 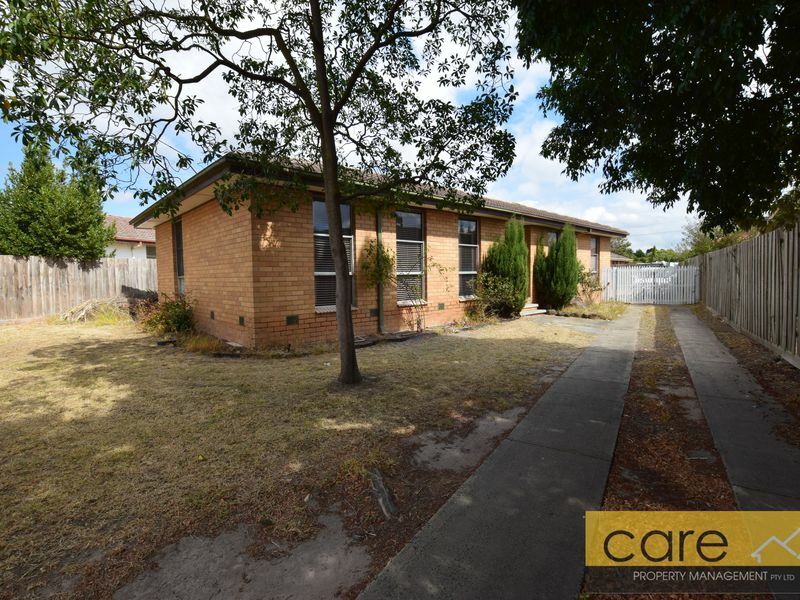 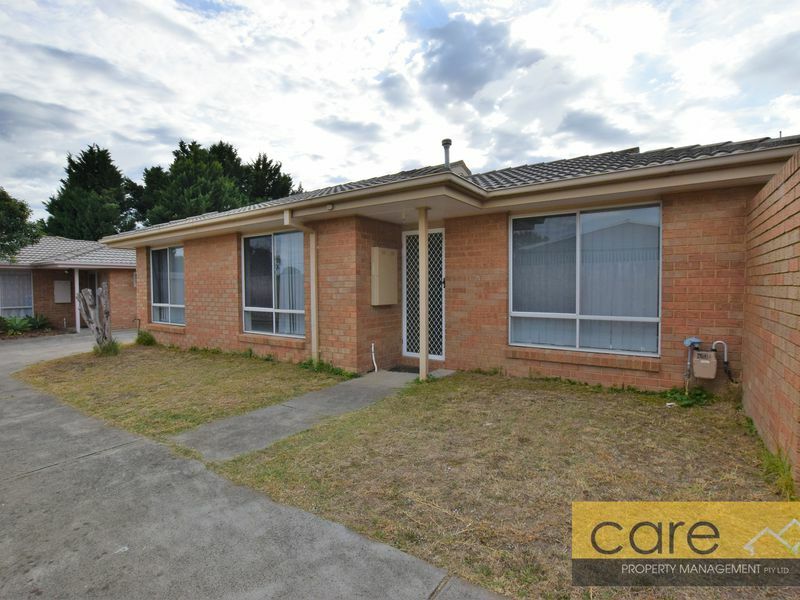 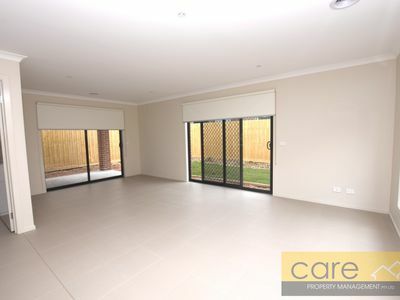 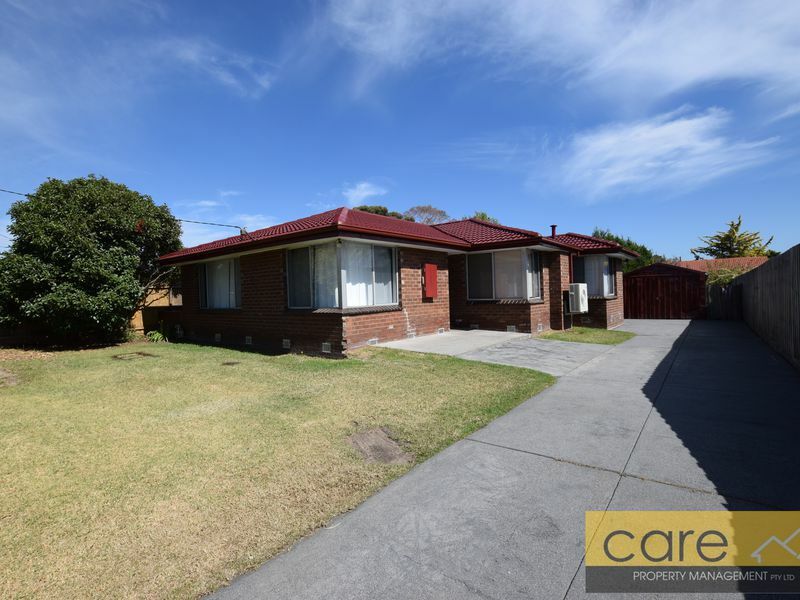 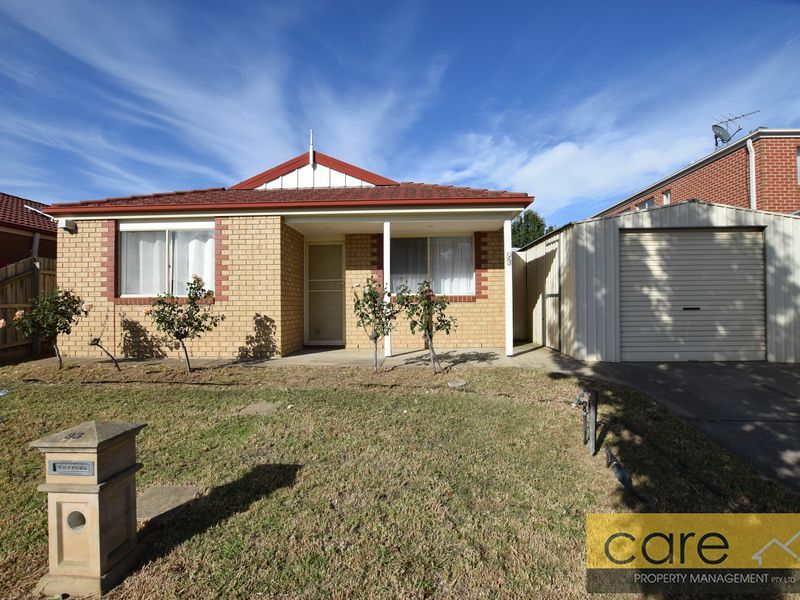 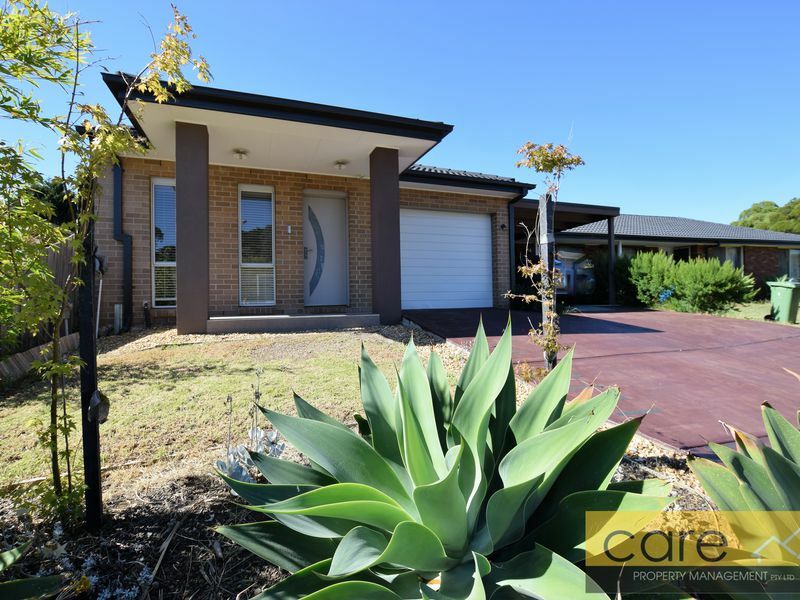 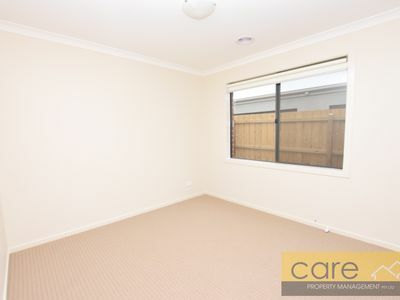 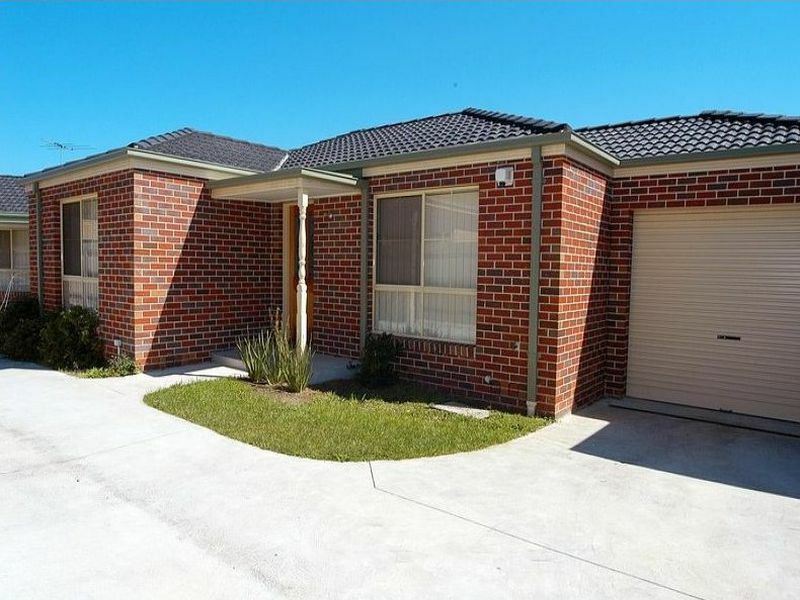 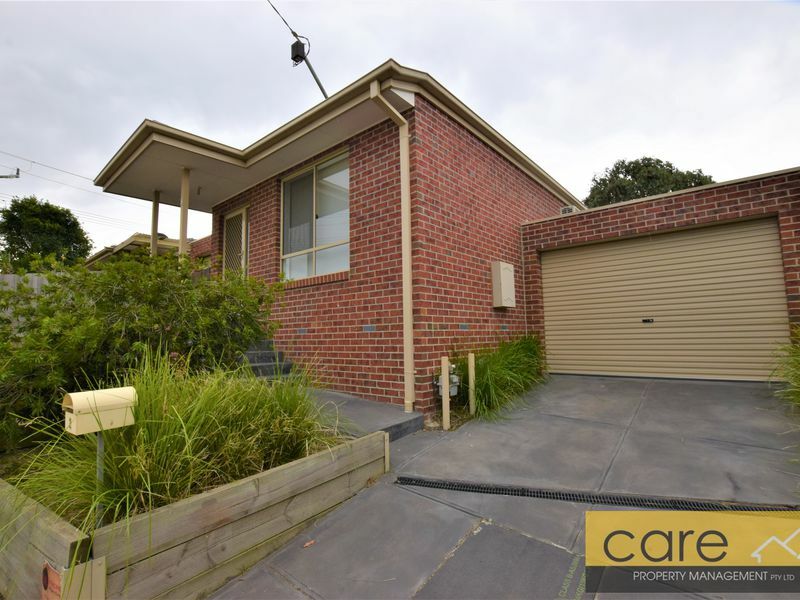 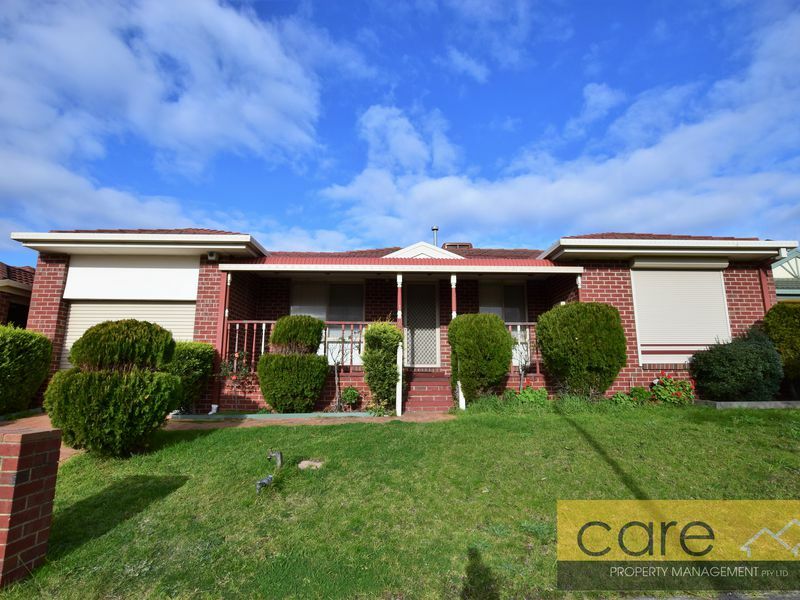 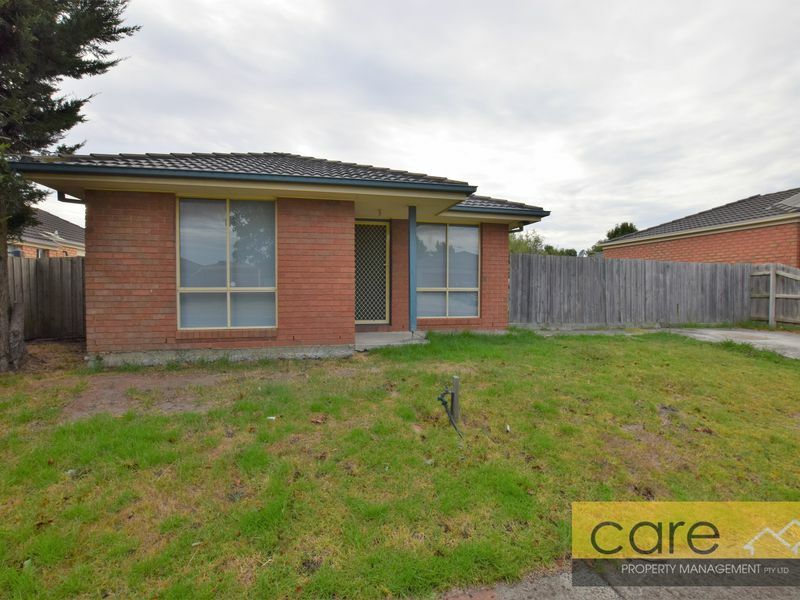 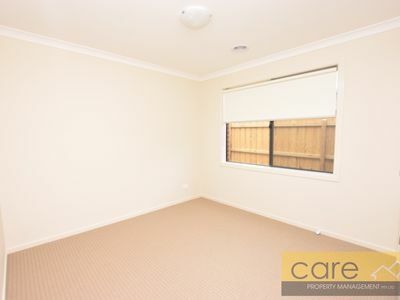 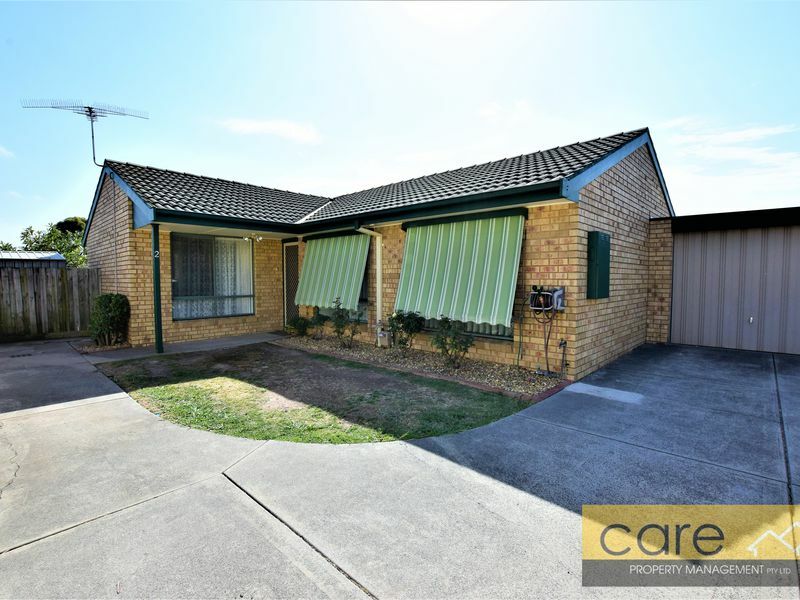 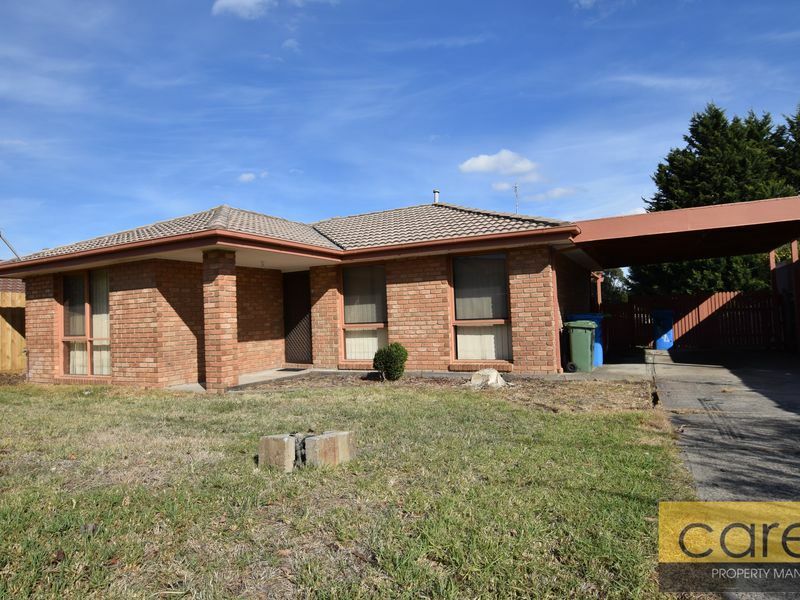 Large tiled living room offering plenty of natural light & access to the rear easy to maintain yard. 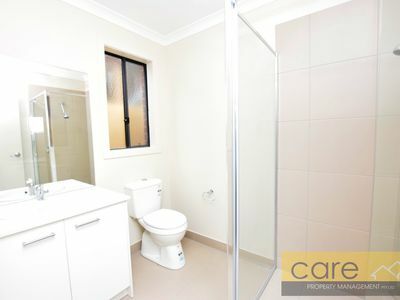 Central family bathroom with separate toilet. 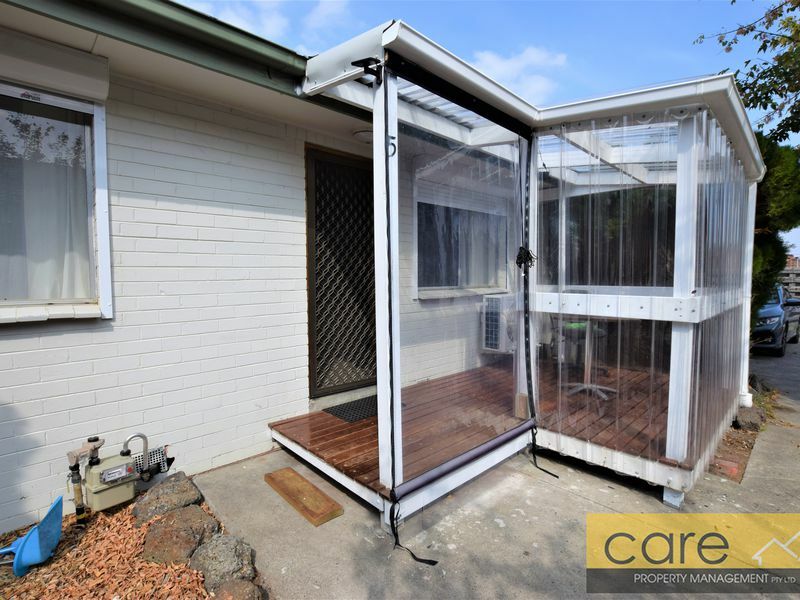 Undercover alfresco entertaining area. 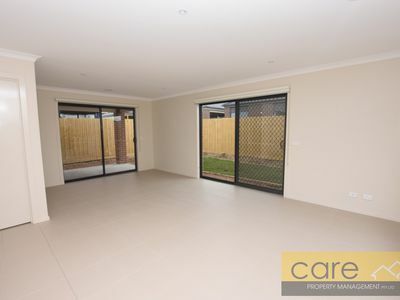 Double remote controlled garage with internal access in addition to the access to the rear. 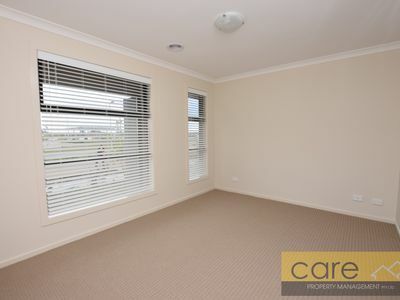 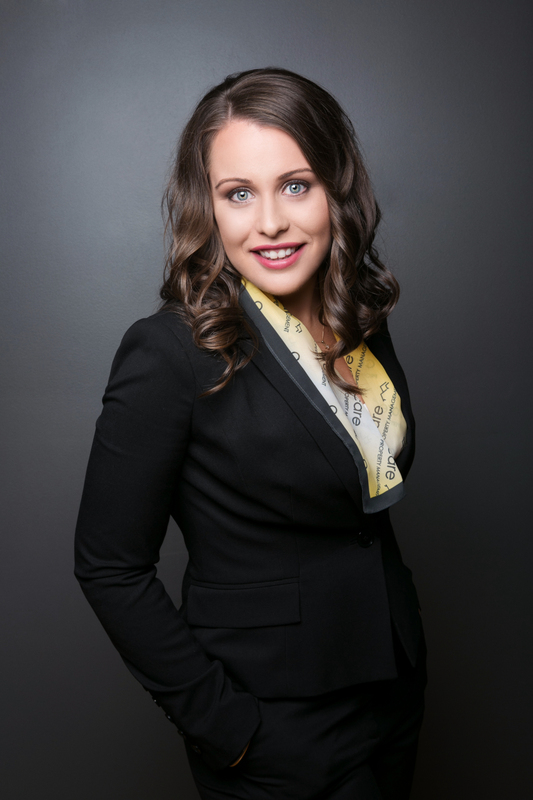 Ducted heating and air conditioning included! 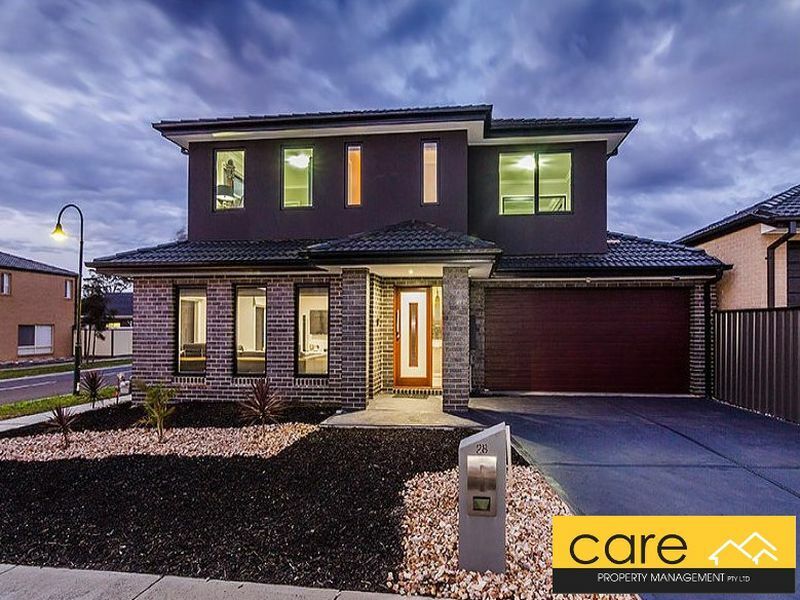 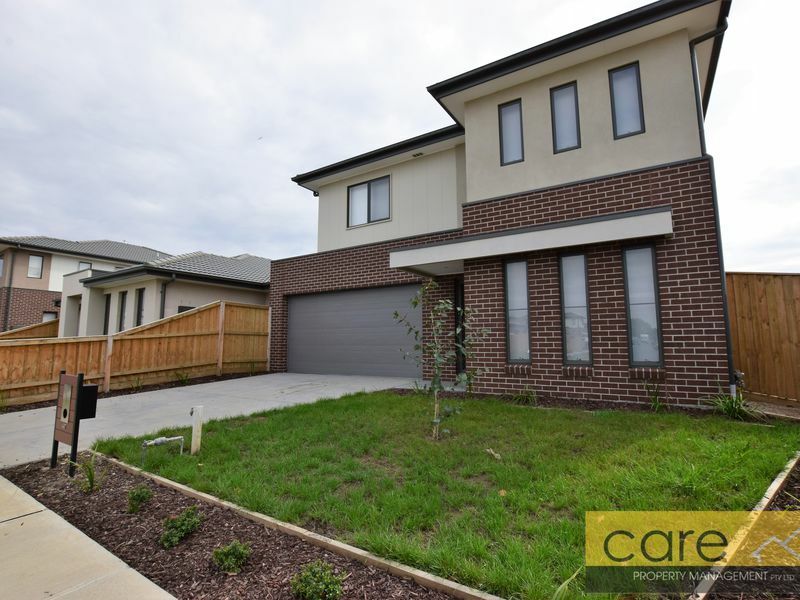 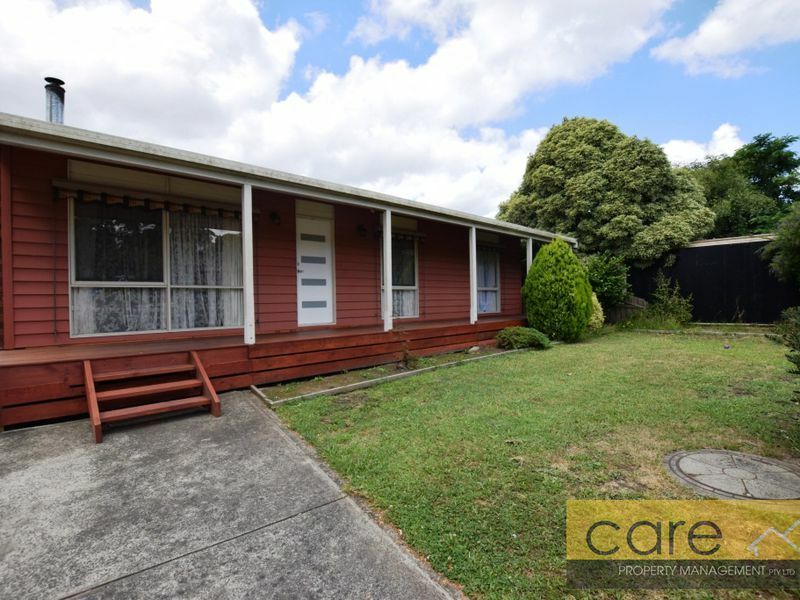 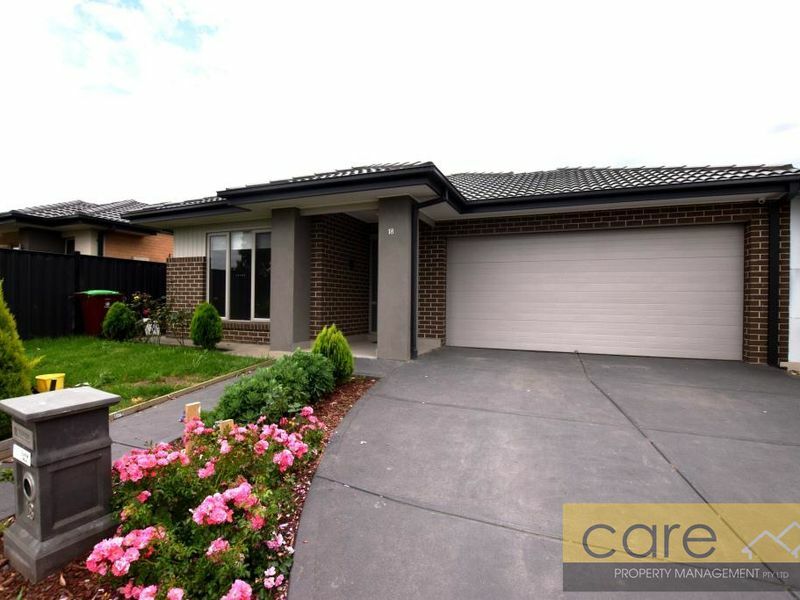 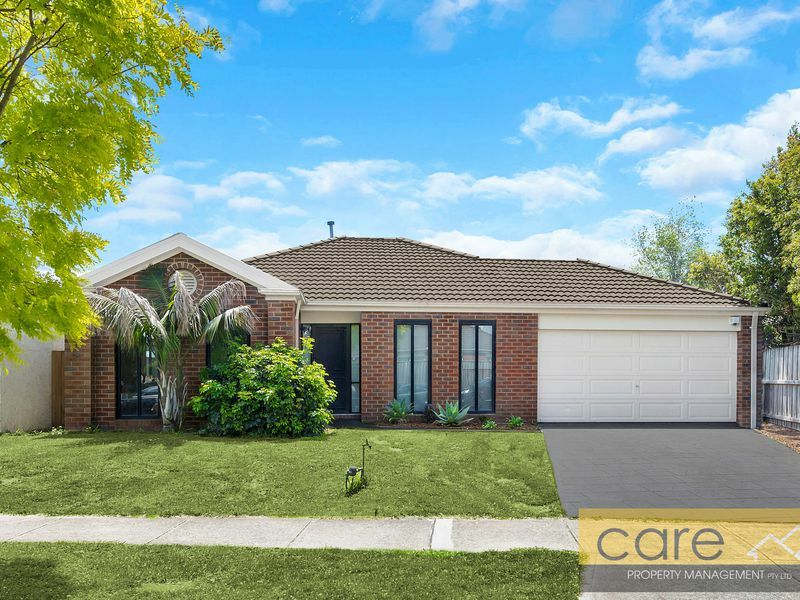 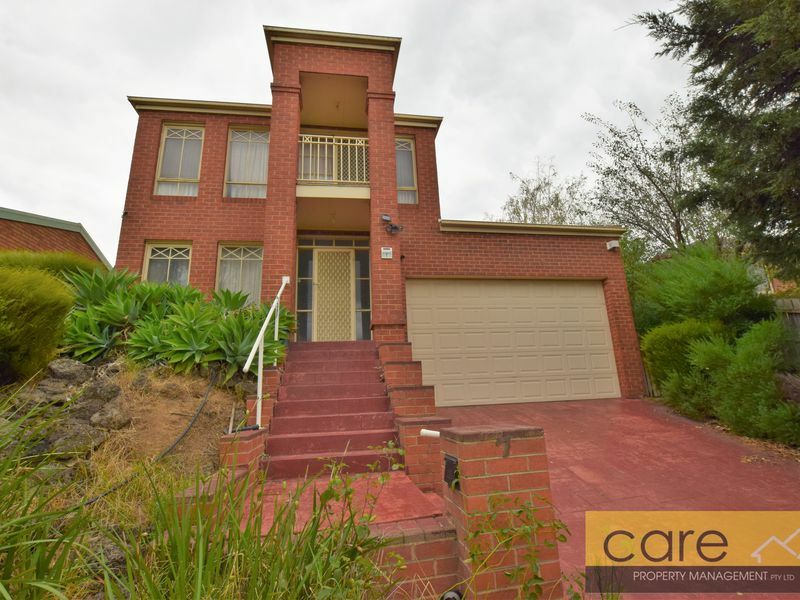 Close to local schools including Tulliallan Primary and Alkira Secondary College, public transport and local shopping and with ready access to the freeway.